Textbook buyback begins today at Kellogg Community College, running from 9:30 a.m. to 6 p.m. on the college’s North Avenue campus in Battle Creek and from 3:30 to 6 p.m. at the Fehsenfeld Center in Hastings. 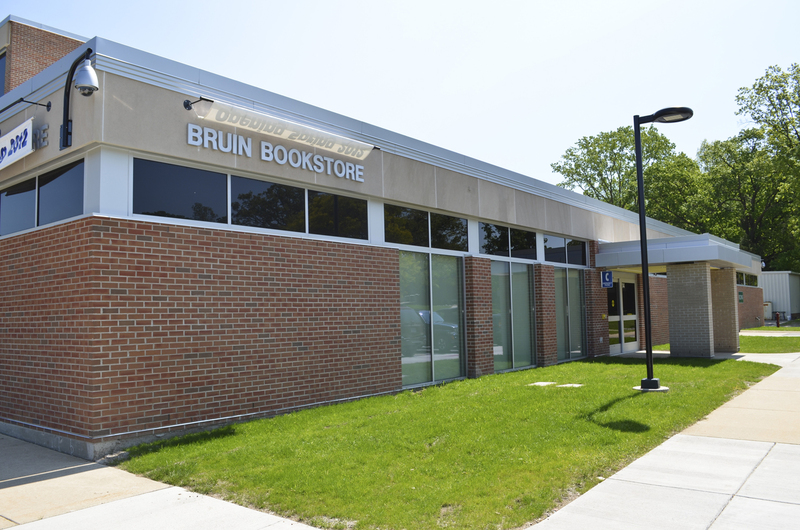 Buyback on the North Avenue campus will take place across the hall from the new Bruin Bookstore on the first floor of the Lane-Thomas Building (pictured above). Click here for a full schedule for book buyback, which runs through Thursday, Aug. 9, and includes dates and times for the Grahl Center in Coldwater and the Eastern Academic Center in Albion. Can’t make it to book buyback? Click here for information about selling your books online.